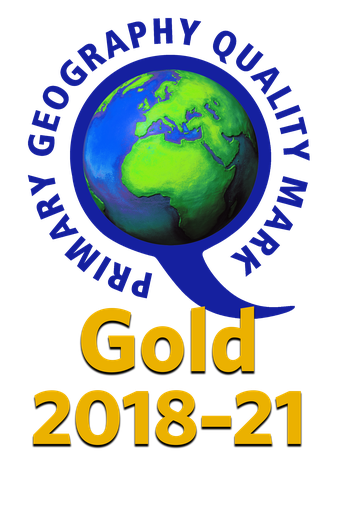 Back in July, Springwood Primary school was awarded the Gold Geography award, for the fantastic work the school does teaching the pupils about the world they live in. Mrs Breakspear worked really hard to collect work and photos from every class to show how well geography is taught in our school. She has made a fantastic PowerPoint which shows the broad range of geography skills taught both inside and outside the classroom. We are very proud of the work all of our pupils and teachers do in school and we are very pleased to have received such a prestigious award.